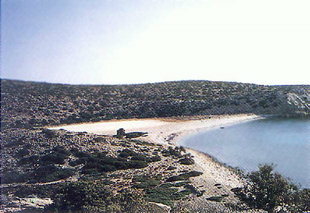 The island of Gavdos is 45km south of Hora Sfakion, Crete. 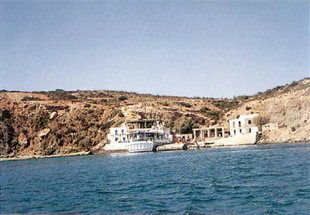 There is a small harbour on the southeast side of the island. 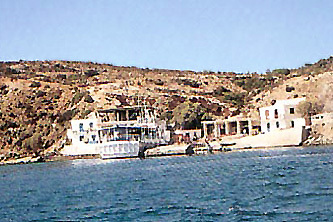 The ferry boat from Hora Sfakion and Paleohora dock here. There is a Health Centre in Kastri. Telephone and postal services are also available. 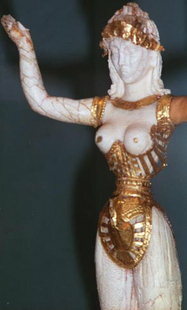 There are minimal provisions at the harbour, being supplied by a few tavernas. In Kastri, there is more adequate shopping and rooms to rent. There are weekly boats, (depending on weather) to Hora Sfakion and Paleohora, Crete. The docking facilities are minimal and the wind in the area can be very strong.